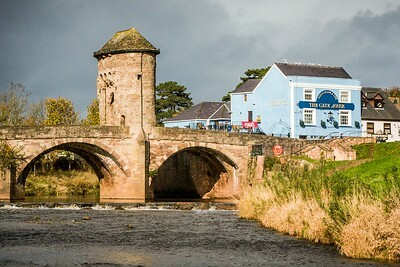 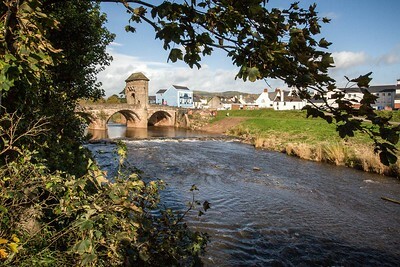 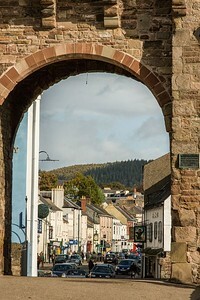 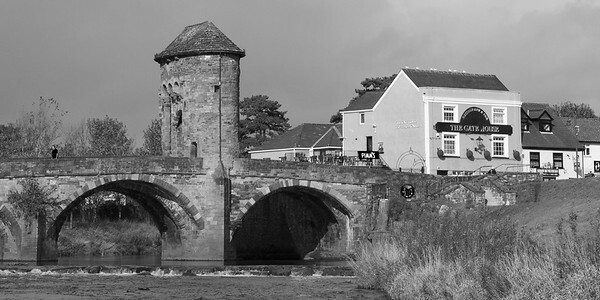 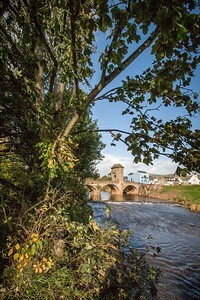 This rare Grade I listed building crosses the River Monnow at Monmouth. 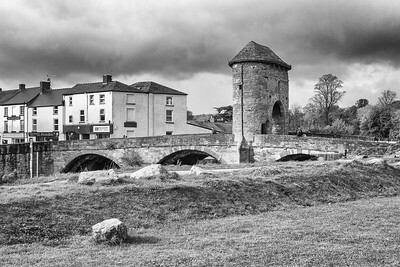 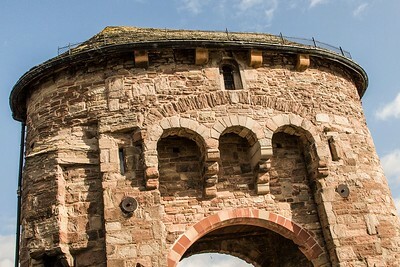 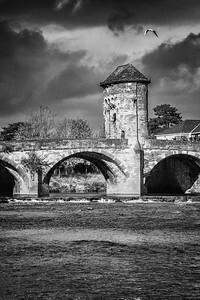 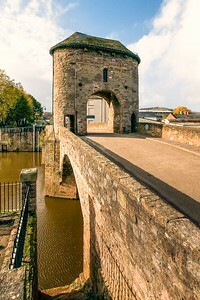 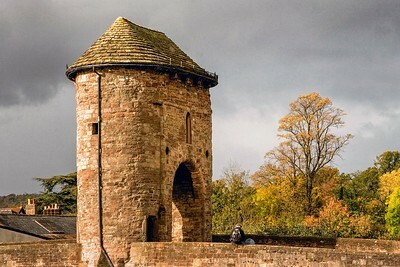 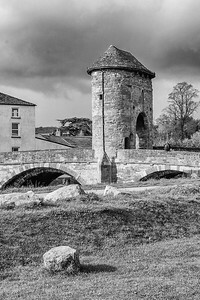 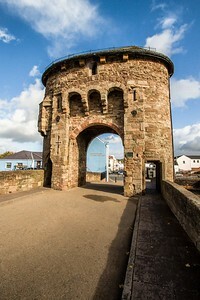 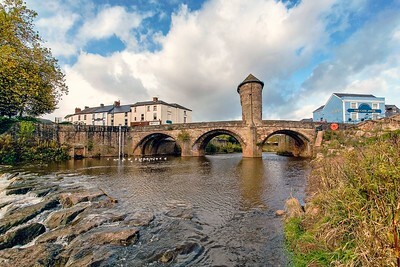 It is the only remaining fortified river bridge & gate tower in Great Britain. 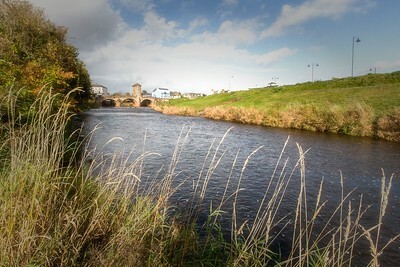 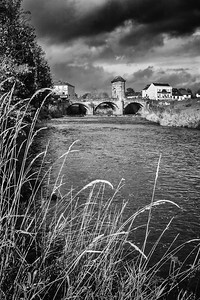 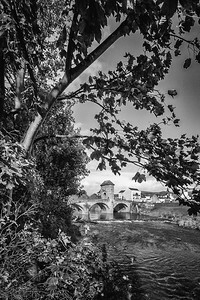 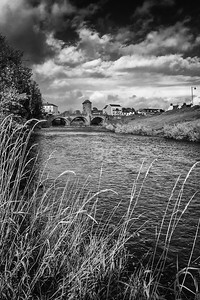 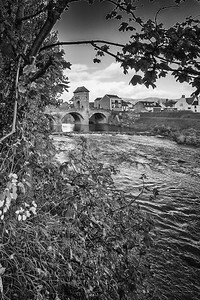 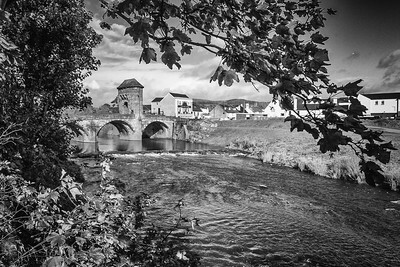 These photographs are part of the South Wales Originals photography series.